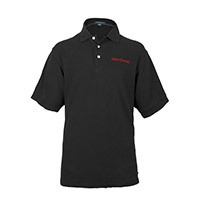 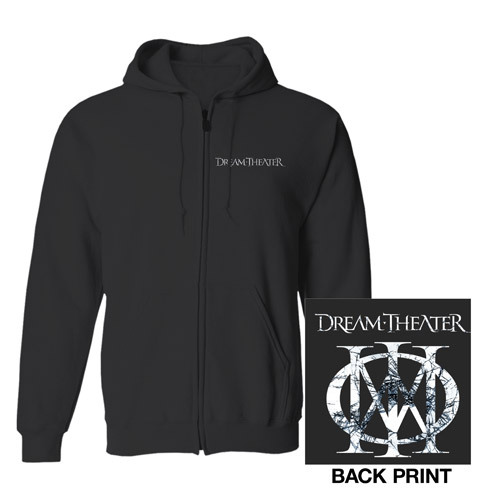 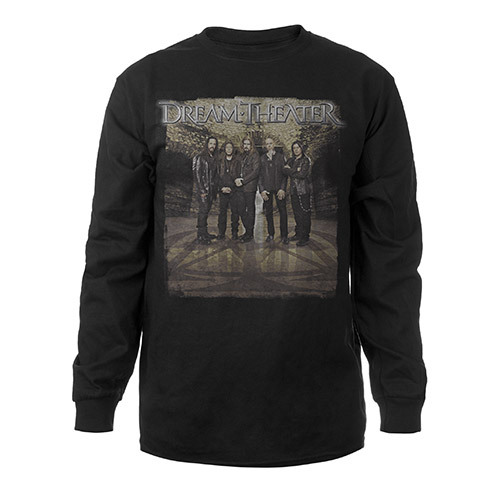 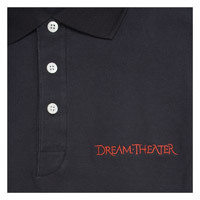 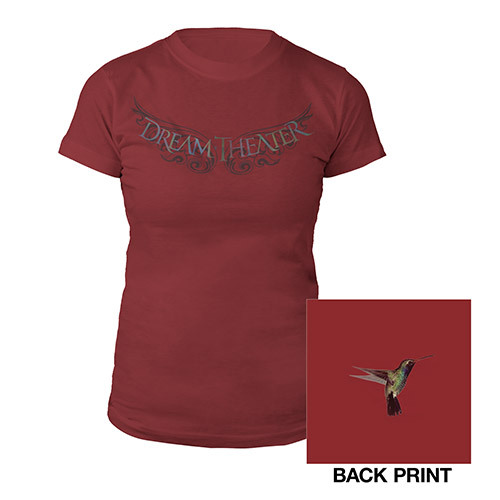 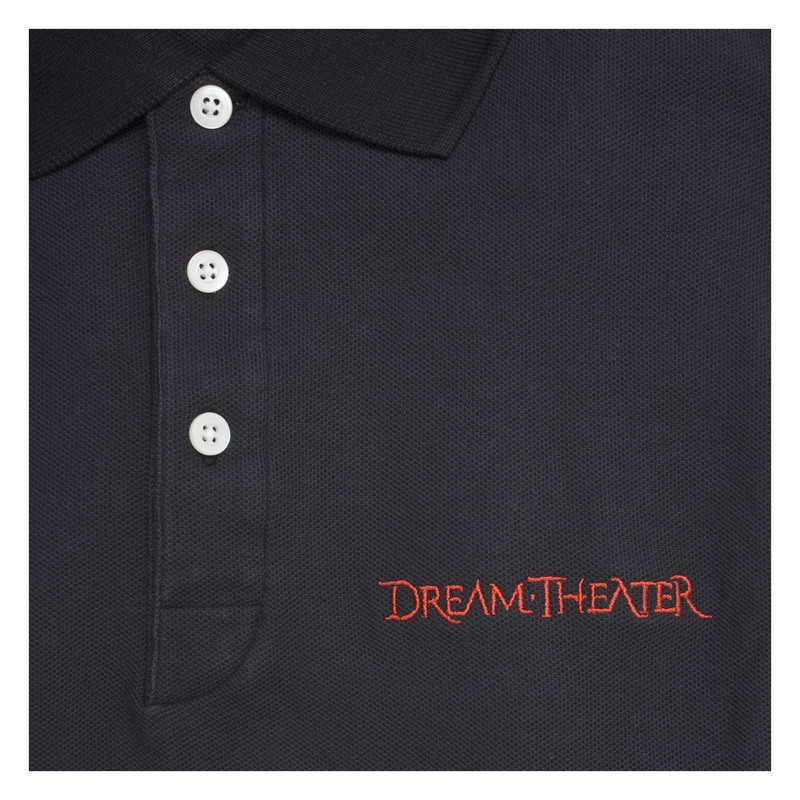 This embroidered high-quality Dream Theater polo is built tough to hold it's shape and color no matter how long the tour. Black 100% cotton, super-soft pique with slightly pearlized buttons. Great fit and a very cool option for when you need to look "nice".